Bathing suit season is here, so people are looking for new ways to lose weight, and many of them will go on the latest fad diets. Eventually, they will lose interest because they cannot manage to lose any weight on these programs. Even if they do, they will have trouble keeping it off and maintaining their new looks. The answer is not another fad diet. The solution is in the foods that people are already eating, and the good news is that they don’t have to add a lot of foods to their diets that they don’t like. That’s because there are many supplements on the market that can add essential nutrients to people’s diets that help them reach their weight loss goals. There are also tons of fat strippers in the marketplace geared towards giving people the tools they need to shed excess weight. Why is Weight Loss Hard? The accepted notion is that losing weight becomes harder as people age, and the problem intensifies for women as they enter into menopause. At this time, women start to gain weight around the abdomen because of the hormonal imbalance that occurs, but there are other reasons to gain weight during middle age as well. Genetics certainly play a role, and the person’s lifestyle choices must be taken into consideration. Stress, increased responsibility, lack of time and commitment, poor diet, and other lifestyle factors all contribute to quick weight gain. People can gain weight for many other reasons, and some of these reasons may be a little surprising to them. For example, anti-depressants help people improve their moods, but one side effect can be weight gain. Also, some people’s digestive systems are very slow, and this can keep people from losing weight. Even though younger people may see their older relatives with potbellies, this doesn’t mean that they have to meet a similar fate. They can combat the effects that genes and aging have on the body by learning about the following top 10 nutrients that have been demonstrated to help people lose weight. If they make a commitment to eating more of the healthier foods that contain the substances listed below, people can defy biology and time and maintain their youthful figures. Vitamin D is an essential nutrient that the body needs to maintain its health. Vitamin D is also a hormone that the body creates with the help of the sun. People who are overweight are found to have a vitamin D deficiency more often than other populations. The reason that overweight people have less vitamin D in their systems is because fat traps vitamin D so that it cannot travel throughout the body. When people add a vitamin D supplement to their diets, they begin to have an easier time losing weight. Overweight women who are deficient in calcium receive even more benefits from adding supplements for vitamin D and calcium into their diets. These two substances together stimulate weight loss and make it possible for these women to maintain their desired weight. 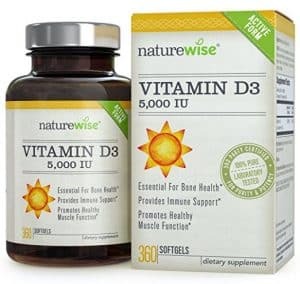 The recommended dosage for vitamin D is 600 IU each day that people can obtain from tablets. 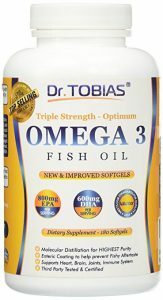 Omega-3 fatty acids are fish oils, and they offer the human body many benefits. They are polyunsaturated fats, and they are essential when people are dieting. People erroneously believe that the point of dieting is to reduce the amount of fat that they ingest, but this will be detrimental to their weight loss goals. An effective diet will reduce their caloric intake and not their fat intake. If they make sure to have plenty of the essential fatty acids in their diets, these substances will be burned as energy, and this means that the body will burn more fat. Omega-3 fatty acids do their best work when people combine them with exercise as it allows them to lose a significant amount of weight. They can supplement their diets by eating more fish or by taking essential fatty acid pills. Some of these are krill oil, salmon oil and cod liver oil. Glutamine is an amino acid that has several jobs to perform within the body. It is the immune and intestinal systems’ source of fuel, but this amino acid also heals wounds, protects the body from diseases and makes sure that the body always has a sufficient amount of antioxidants. When taken before exercise, glutamine enhances the metabolism, and this encourages the body to burn more fat. Another bonus is that glutamine helps the muscles recover from an intense workout more quickly, so people do not have an excuse to miss workouts. This keeps them on their schedules and encourages weight loss in the process. However, people do not have to exercise to derive benefits from ingesting glutamine. 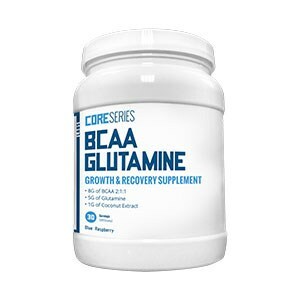 People only need to take a small amount of glutamine to obtain the results described above. 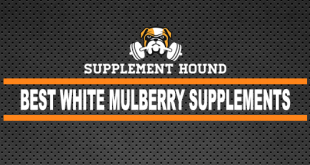 Trainers recommend that their clients take 5 to 10 mg of a glutamine supplement three times a day. Polyphenols are substances that plants produce, and people find them in large quantities in cereals, vegetables, beverages and fruits. Specifically, polyphenols are classified as “catechins,” and catechins help the body burn fat by stopping the degradation of noradrenaline. Noradrenaline is needed to increase the body’s ability to burn fat. 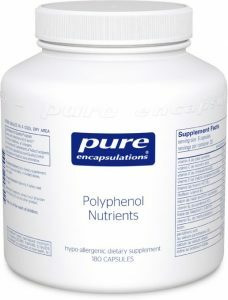 Polyphenols also stimulate the thermogenesis process when the body creates heat by burning fat. These substances also slow down the rate at which carbohydrates are released into the bloodstream. Because carbohydrates are not flooding the system, insulin does not need to be released as quickly. Fast insulin production is dangerous because insulin transforms fatty acids into fat molecules that are stored within the body. People can obtain polyphenols by eating foods that are rich in these substances, like wine, dark fruits, citrus fruits and green tea. 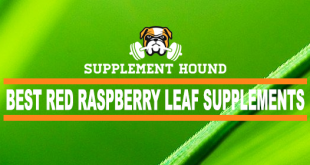 They can also take supplements that offer people polyphenols in varying strengths. The chemicals in linoleic acid are known as “conjugated linoleic acids,” and they are present in the largest amounts in beef and dairy products. CLA is being touted as a weight loss supplement because it helps to reduce body fat. Conjugated linoleic acids are known as “good fats,” and good fats are substances that can help people lose unwanted body fat. At the same time, CLA also increases the body’s lean mass. For that reason, people do not always see a difference when they step on the scales, but they are receiving benefits because excess body fat is being replaced by lean body mass. 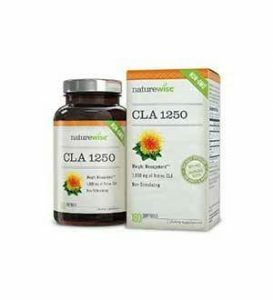 Physicians who suggest CLA for their obese patients prescribe between 1.4 and 3 g of this substance. It’s highly unlikely that people will be able to obtain the necessary amount of CLA that they need to lose weight from increasing the amount of cheese and beef that they eat. Therefore, they must purchase a supplement. Whey protein comes from milk, but it is also the product that is left behind after making cheese. This substance contains every one of the nine essential amino acids, and this fact makes whey protein “complete.” The nine essential amino acids make it possible for the body to grow, break down food and repair damaged cells. Whey protein has many benefits for the human body, but it also promotes weight loss. The Branched-Chain Amino Acids are essential to helping the body retain muscle mass, and whey protein has an abundance of them. When people lower their caloric intake, there is a danger that the body will borrow Branched-Chain Amino Acids from the muscle, and this causes them to atrophy. People who take whey protein prevent this from happening, and it helps them to lose more weight. 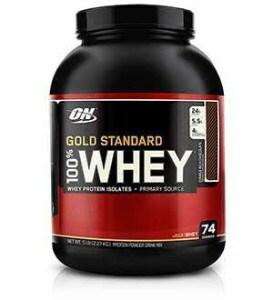 Whey protein is very easy to take as a supplement. 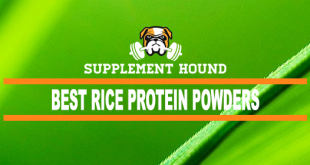 Manufacturers of whey protein powder package it so that it can be ingested as a tasty drink. 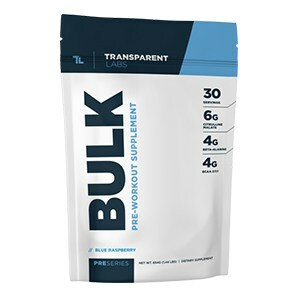 Whey protein supplements come in three different concentrations, and the right one will depend on each individual’s weight loss goals. The human body produces heat, and this process is called “thermogenesis.” Substances that stimulate thermogenesis promote the use of energy, and this is believed to have the effect of increasing the body’s metabolic rate. With an increase in the body’s metabolism, people can lose weight. 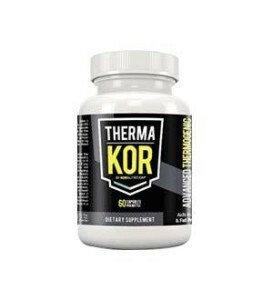 Substances that promote thermogenesis are called “thermogenics,” and they contain ingredients like ginger, guar gum and Ephedra. Caffeine and an ingredient found in green tea are both known to be thermogenics. One side effect of thermogenics is increased energy, and this encourages those who ingest them to exercise more. They also increase the body’s blood flow. Two thermogenics that are popular are Garcinia cambogia and pyruvate. The recommended dose for Garcinia cambogia is between 500 and 1,000 mg three times a day. Those who take at least 30 g of pyruvate per day see significant weight loss results as well. 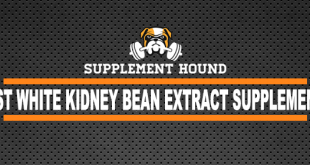 The konjac plant is native to Asia, and it is the vehicle through which glucomannan is made. 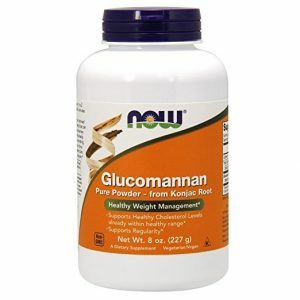 Specifically, glucomannan is a sugar that comes directly from the root of the konjac plant. Glucomannan is a thickening agent when it is added to food, and this may be the key to why it is such a good appetite suppressant. After ingestion, the glucomannan soaks up the water that is present within the stomach. This action reduces the amount of cholesterol and carbohydrates that the body absorbs. The result is that people feel full before they ordinarily do, and this promotes weight loss. Glucomannan is made into a powder that people can take with water. Physicians recommend that people take 1 g of glucomannan powder with eight ounces of water before each meal. However, some people are not in favor of ingesting a powder, so they may opt to take glucomannan pills. Picolinate acid and the element chromium come together to form the mineral “chromium picolinate” in many foods. However, meats, fish, poultry and grains lose chromium when they are processed in American manufacturing plants. The body needs chromium to help insulin penetrate the cells of the body. When picolinate acid is added, it further encourages absorption of chromium. The body secretes insulin after a person eats, and the insulin takes glucose from within the bloodstream and transports it into the body’s cells. 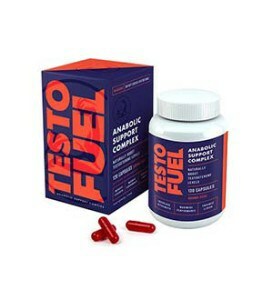 This provides the cells with the energy that they need to function properly and metabolize fat. When chromium and picolinate acid get together, they stimulate the production of insulin, and this increases the amount of glucose and fat that the body can metabolize. 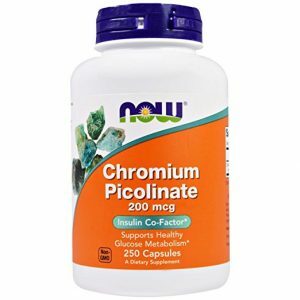 Before taking chromium picolinate, it’s advisable to consult a physician. Doctors typically prescribe 240 ml to be taken with 8 ounces of water and a meal. Chitosan is a fiber that comes from the shells of crustaceans. Some of the sea animals with shells that have an abundance of this substance are lobsters, krill, shrimp and crabs. 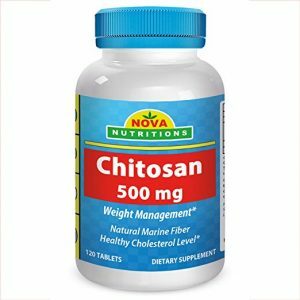 Chitosan is believed to be instrumental in helping people lose weight because this fiber is not easily digested by the human body. Instead, chitosan bonds to fat within the digestive system and transports it to the intestines. Eventually, both substances will be released from the body as waste. 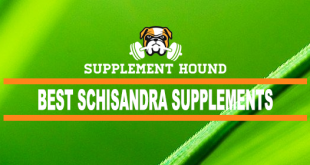 The fact that chitosan can bind to ingested fat makes this substance an attractive weight loss supplement. Because people can continue to eat foods that contain some fat while they are taking chitosan, their bodies do not crave these foods, and they can remain on a healthier diet. The recommended dose is 2 g of chitosan before eating, and this helps people to reduce body fat as they maintain their muscle mass. Having the desire to lose weight during the menopausal years is not about vanity. People who gain weight around the mid-section have a higher risk of contracting several serious diseases. Some of these are heart disease, hypertension, diabetes, colorectal cancer and breast cancer. If women lose the weight that they gain during menopause, they will reduce the risk of contracting the above-mentioned diseases. Men who stay in shape as they age can expect increased lifespan, libido and stable testosterone levels. Women and men who notice that they are putting on a few pounds often are not happy with what they see in the mirror, and this is another good reason to put effort into losing weight. 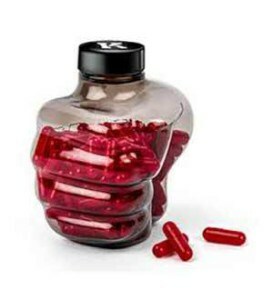 Not every diet offers every person the same results, but with the supplements listed above, people have several chances to find the one that will work perfectly for them. By making a few lifestyle changes and following the right diet, people can increase the chances that they will be around to watch their grandchildren grow up.